The Royal Hotel in Copenhagen (1960) is considered one of his greatest architectural achievements. Jacobsen was not only the architect of the building but he also designed everything from furniture, right down to the cutlery in the restaurant. 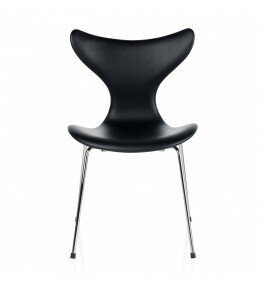 Arne Jacobsen’s furniture designs can be applied to a wide range of environments, home, office and educational spaces. With a keen sense of proportion, passion for detail and the masterful use of organic lines and sculptural elements, Arne Jacobsen's designs have achieved iconic status. 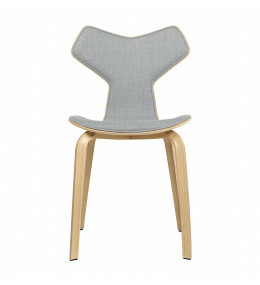 Grand Prix Chair 4130 designed by Arne Jacobsen in real wood veneer. 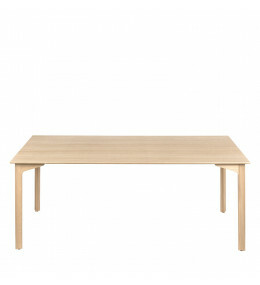 Grand Prix™ Table designed by Arne Jacobsen is a beautiful wooden dining table. 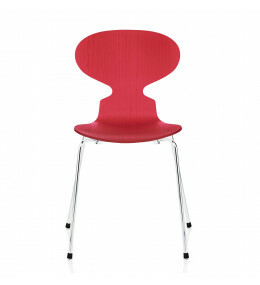 Ant™ Chairs designed by Arne Jacobsen are an Iconic plywood seating solution. 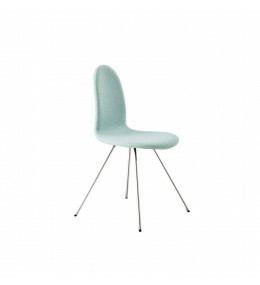 Tongue Chair by Arne Jacobsen is a classic design and versatile seating solution.